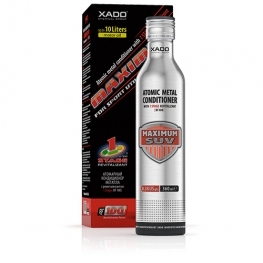 XADO metal conditioners are designed to reduce friction and extend the life span of the mechanical parts by strengthening and lubricating the friction surfaces. 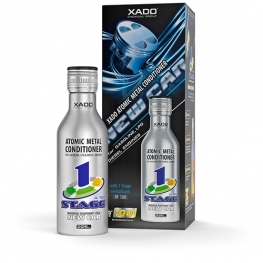 XADO engine metal conditioners will increase the engine power, extend the engines’ service life and improve the reliability of the engine. 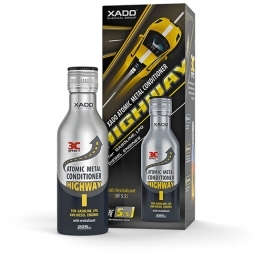 Why are XADO automotive products are so effective? 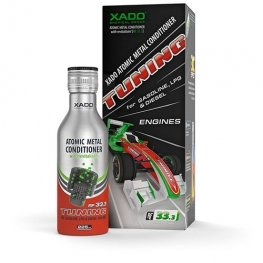 The effectiveness of the XADO products is due to the advanced active components contained in our metal conditioners designed to improves the lubricating properties of all standard engine oils. 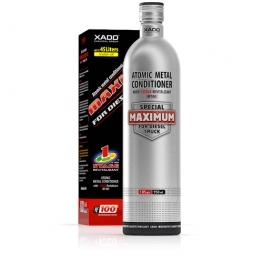 XADO Atomic metal conditioners that contain Revitalizant stop the wear and tear of all metallic parts and will restore engine cylinder compression. The products provide effective engine protection at all levels from surface wear, engine overload and overheating. Extend the service life of the engine and transmission part. Protects the engine against ‘cold start’ damage. Reduces the the oil oxidation rate. Compatible with all types of engine oil.